CEREAL TOURNAMENT! COCOA PEBBLES IS THE BEST CEREAL. Do you agree with this? Sure do! :D or Not at all. :(? Verzani says My ice cream tournament is coming up so please commet your favorite flavor. Vanilla. Not kidding. Have tried other flavours. Vanilla really is my favourite. Of course it is, you're a guest. Mint chocolate chip. OH OR PISTACHIO. pistachio muffins are good too.Or even chocolate chip.. yeah. jk, can't decide. That sounds really good! Is it like little baby oreos that you poor in milk or what? 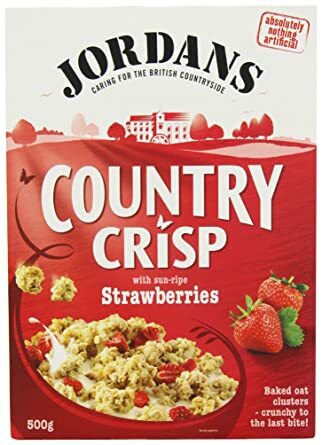 What is your favorite cereal where you live? I think i tried that one before! That will be so cool!